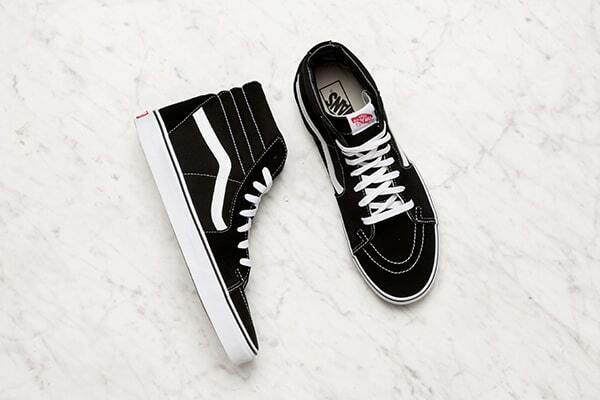 There’s no denying the fact that Vans are synonymous with skateboard culture. 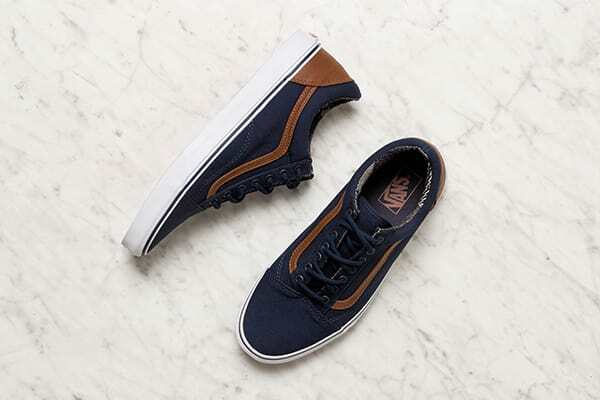 In fact, they’re arguably the most essential component of the skater-punk style favored by Dogtown devotees. 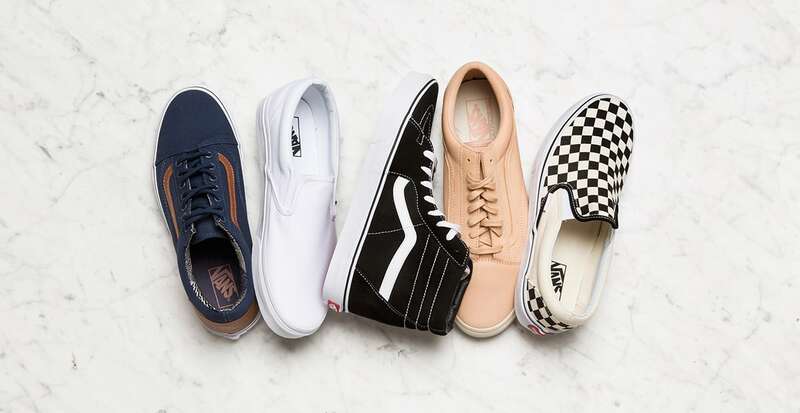 Though skating—and later, snowboarding, surfing, et al—permeates the brand’s history, these iconic sneakers fit in plenty of places beyond the pipe. They’ve walked runways in collaboration with designers such as Marc Jacobs, and they’re a music-festival staple, thanks in part to Vans’ own Warped Tour. 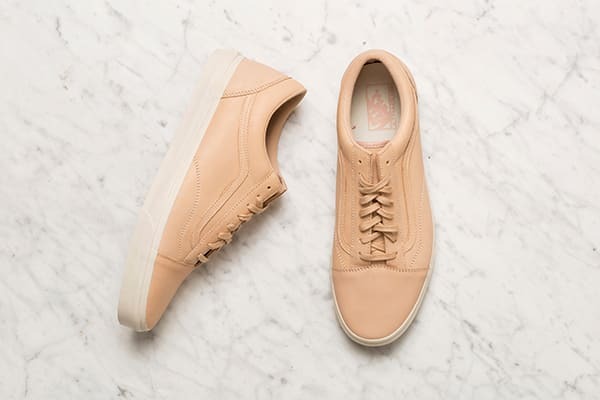 And if you follow their rubber-forged footprints all the way back to 1966, Vans’ first sneaker was about as universal as it comes. 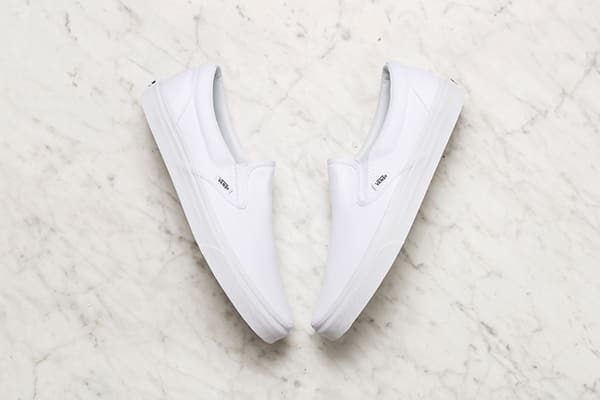 The #44 Deck Shoe, now known as the Authentic, was a low-top design with topstitched canvas and stark-white laces threaded through matching eyelets. It’s a classic that’s hardly changed, and still feels perfectly appropriate for anyone at almost any age. In that spirit, here are some everyday occasions that call for a pair of Vans. Navy canvas feels made to be worn with dark denim. Top the combo off with a blazer or a bomber, depending on just how casual your office is. The slip-on is both sporty and preppy, making it a no-brainer to wear whether you’re watching the game courtside or bar-side. Hi-tops are perfect for those spring and fall days when it’s not quite cold enough for a full-on boot—and not to mention more comfortable. Monochromatic leather has that fashion-forward vibe that looks impressive without trying too hard.